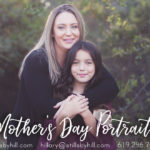 THANK YOU for all your support in my small business! Our sale was successful! <3 Sale is closed! It’s finally here! 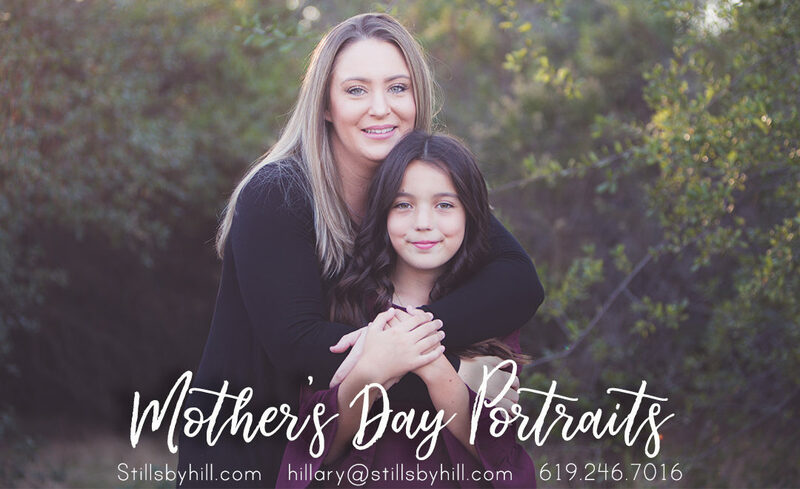 I love this sale every year– it’s a great opportunity for my clients who already utilize my services, along with those of you who have wanted to do a session but haven’t done so yet. Now is the perfect time! From now, until Cyber Monday at 11:59 pm, you have the option of purchasing the following promotion. 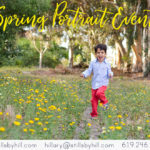 Please contact me if you have any questions before purchasing. All sales are final. Sessions not shot in 2016 will have their $100 retainer go toward their regular creation fee. 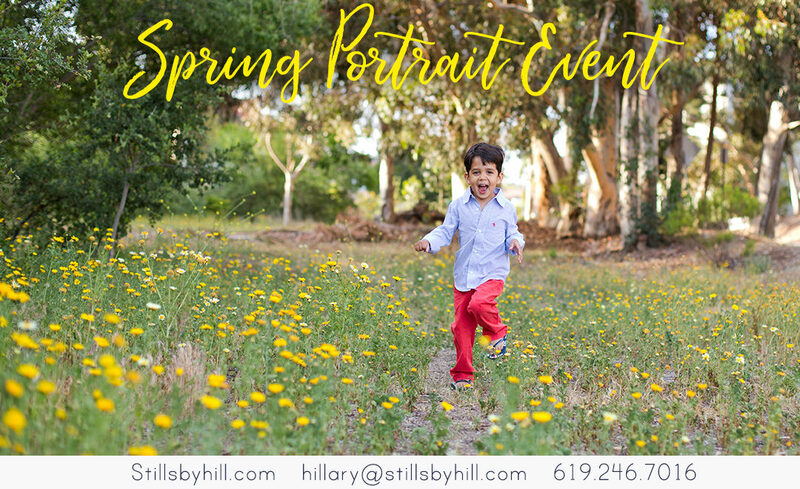 Please use the paypal checkout buttons and then email hillary at stills by hill dot com to notify me you purchased and the type of session you are wishing to schedule. 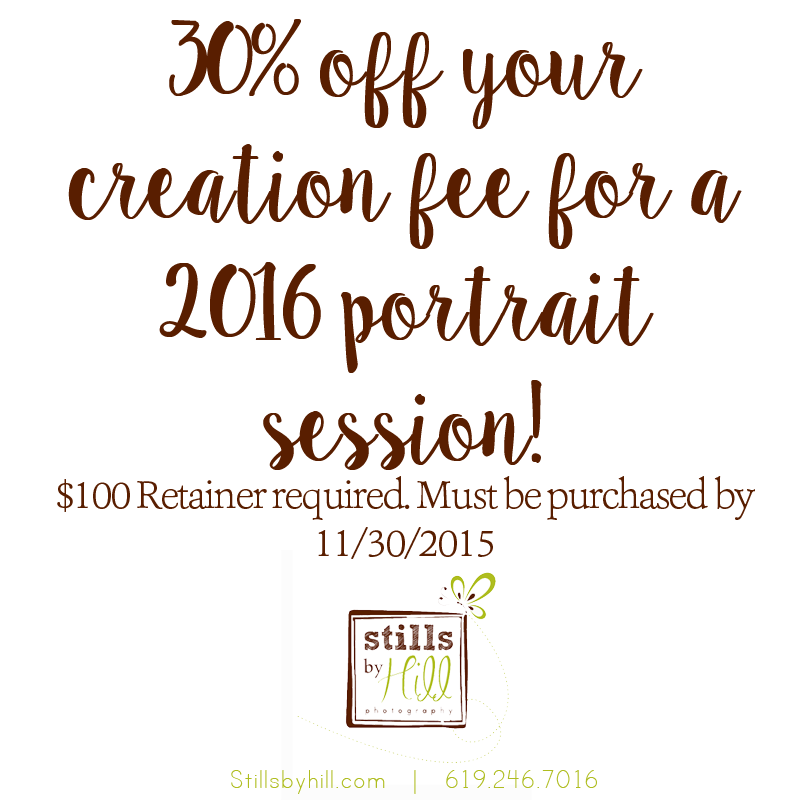 Reserve a session to take place between January 1, 2016-December 31, 2016 by paying a $100 retainer. Your creation fee will be at a 30% discount. Creation fees range from $275-$425 depending on the type of session. Valid for new sessions only.